Oral surgery is a procedure that takes place in the dentist’s office with the help of local anesthesia and oral-related equipment. Quite often, it is a short procedure which is performed for tooth extractions and other jaw related surgeries. These are some of the oral surgery procedures. Impacted Teeth – The last set of teeth that develops in the innermost section of our mouth is the wisdom teeth. In most of the cases, the wisdom teeth do not grow fully. This is because the wisdom teeth get entrapped or impacted between the gum tissue and jawbone. The result of impacted teeth leads to pain and swelling. 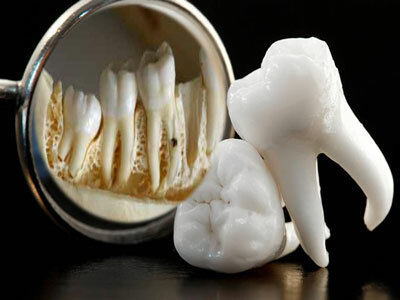 In addition, impacted wisdom teeth can cause damage to the nearby healthy gums and tissues where cysts or tumors may be formed.Best dentist in kothrud for oral surgery would recommend patients with such problems to get their impacted wisdom teeth to be removed as soon as possible to prevent future complications. 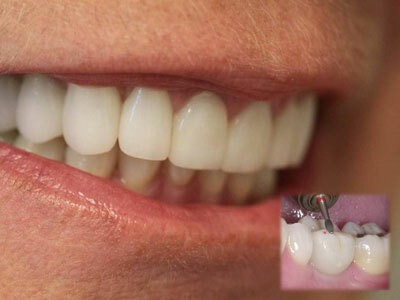 Tooth Loss – Accident or infection can lead to tooth loss, and therefore, requires dental implants as a solution. Dental implants are nothing but an alternative to the tooth roots which are used to provide stability to the artificial teeth. 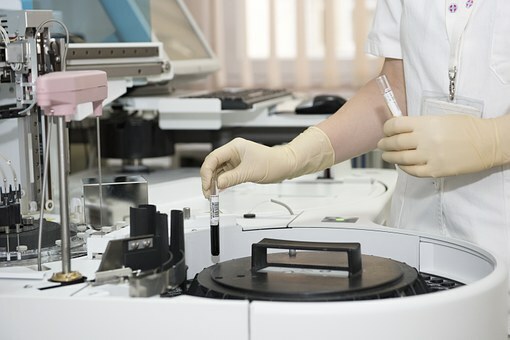 For such procedure, the patient or individual must have sufficient amount of bone level and density. Even if the patient does not have the sufficient bone and tissue material, a grafting procedure can be done to provide the necessary surface needed to insert the titanium screw which will, over time, fuse with the jaw bone. Good oral hygiene practice is required to maintain the implant. Jaw Related Problems – Jaw related problems are mostly found in cases where there is tooth loss or crooked teeth. These are some of the problems related with jaw. Improve fit of Dentures – Dentures are worn by a large number of individuals, especially seniors. In certain cases, oral surgery can be used to improve the fit of the denture since it rests on the jaw bone. Over time dentures tend to becomes loose due to the deterioration of the jaw bone and gums. In severe cases, a bone craft and/or a tissue graft is added to the remaining supporting bones in order to promote growth. Unequal Jaw Growth – Few individuals have difficulty in speaking, eating, breathing and swallowing due to improper growth of upper and lower jaws. Basic improper teeth alignment can be corrected with the help of braces and aligners. But for serious conditions, oral surgery will be required. Oral surgery is done to align the upper and lower jaw in position for a more balanced and healthy-looking jaw and bite. Temporomandibular Joint Disorders (TMJ) – TMJ disorders can be caused due to misaligned jaws, teeth grinding or even crooked teeth. In most cases, braces or aligners can prevent damage to the joint. However, in certain extreme cases, the joint might develop a disorder that requires surgery. TMJ disorders can lead to headache and facial pain.good dentist in pune for oral surgery use a Physical therapy and splits can also be used to treat this disorder. Other Conditions Treated by Oral Surgery – There are many more instances that can require oral surgery. Jaws and facial bones that are fractured or broken can be treated with oral surgery. 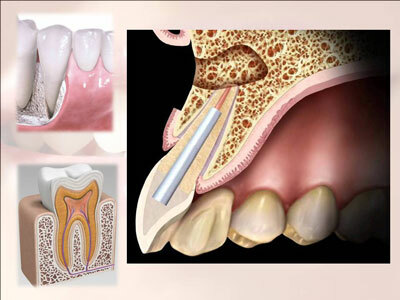 Abnormal tissue growth can be removed by oral surgery. The removed tissue is then sent to a laboratory for biopsy to check if it is cancerous. Infections caused to the face, neck or jaws can result in life-threatening emergencies. Such problems can be cured with the help of oral surgery. The oral surgeon will cut the infected area, allowing the extraction of teeth if required. Snoring or sleep apnea problems can also be treated with oral surgery. The surgery requires the removal of the soft tissues of the oropharynx. Oropharynx is the back area of the mouth or lower jaw. This kind of issue can also be cured with laser treatment. During the maturation of the fetus, there is a possibility that a few parts of the mouth and nasal cavity do not grow properly. This requires repairing the cleft lip and cleft palate. For such problems,famous dentist in pune like oral surgeons along with specialists plastic surgeons perform a set of special procedures which are performed over the years. 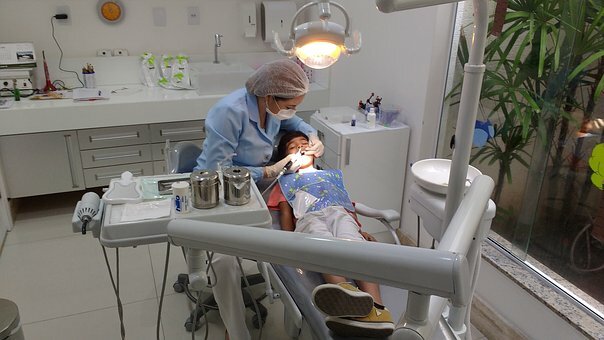 Patents who might be scared of dental surgery can rest in peace knowing that you have the choice of using laughing gas, local anesthesia, or general anesthesia. In most cases, oral surgery will not be required. Modern dentistry has evolved to the point that surgery is a rare occurrence and most dental problems can be easily fixed. 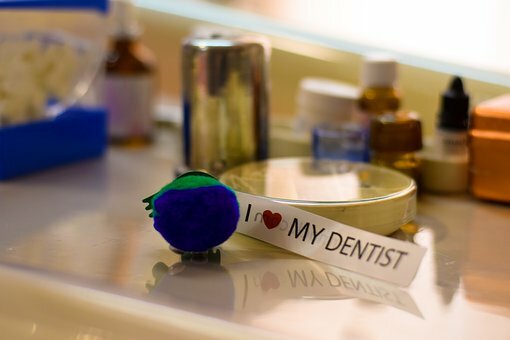 Your best dentist in kothrud pune main job is to preserve your smile and not to remove teeth.